Valentine’s Day is overrated, right? But any excuse to travel is not! Whether you’re looking to give the gift of travel, or are searching for a romantic getaway with your better half, these New England, Auberge Collection hotels are worth the escape. 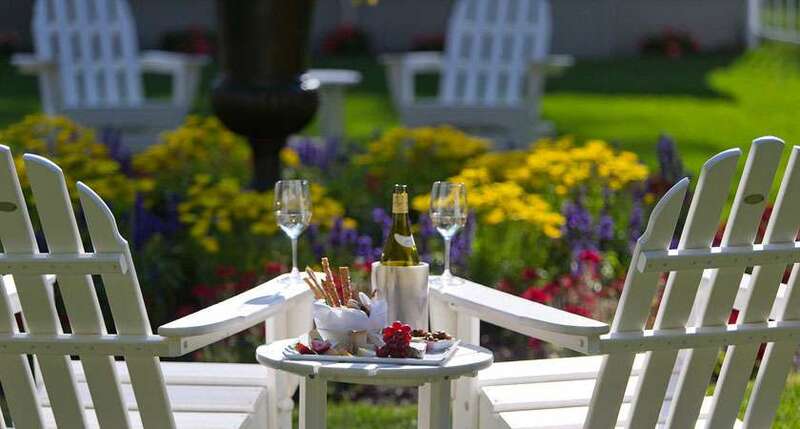 Located in Washington, CT, this charming Inn is only 2 hours from NYC, and was recently acquired by Auberge Resorts. 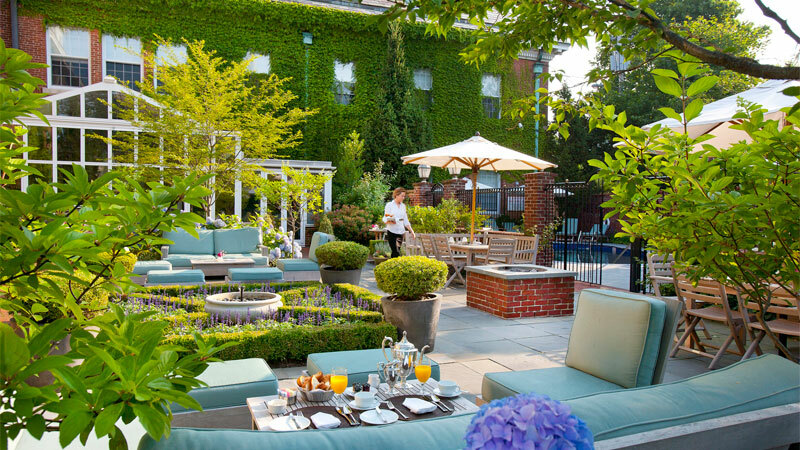 The MayFlower Inn has a fresh and modern twist on the New England countryside. Activities range from hiking, golfing, swimming, meditating, to even going to an old-time movie theater. If you’re looking to relax, I suggest enjoying various treatments from their in-house spa. Also new to the Auberge Resort Collection comes the Vanderbilt in Newport, RI. This luxurious, boutique hotel is walking distance from the beautiful Newport waterfront, and hosts a variety of experiences that guest can enjoy during their stay. From spa treatments to a taste of Newport’s mansions, this hotel is the perfect place for a romantic retreat. After a profound renovation, this hotel now offers a breathtaking atmosphere right on the charming coastal town of Kennebunkport, ME. Not only did the Inn join the luxury, award-winning Auberge Collection, but it is also part of the Relais & Châteaux family. Dine at the Inn’s AAA Five Diamond and Forbes Five Star restaurant, take a mixology class, or have a spa date night! You really can’t go wrong with any activities here. Use this Valentine’s Day as an excuse to experience these upscale and quaint hotels. Give these getaways as a gift to yourself, your girlfriends, or significant other, and spread the love of travel.